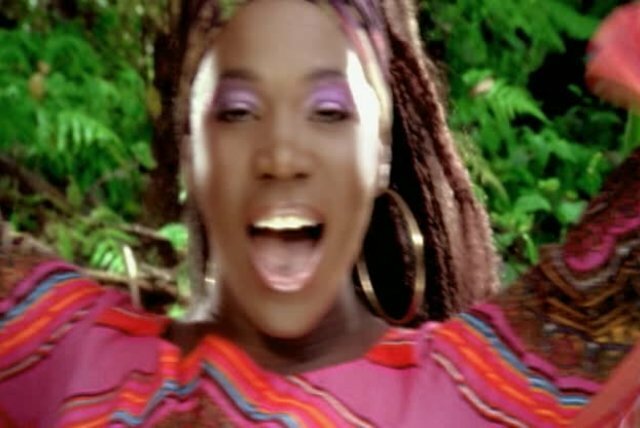 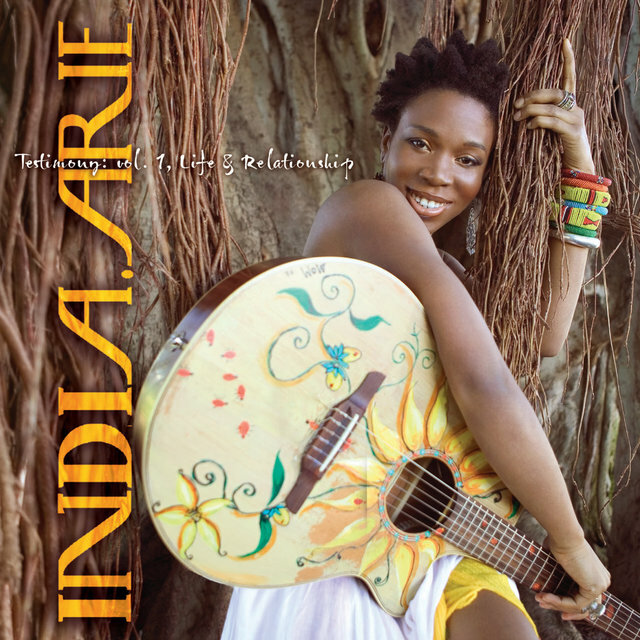 India.Arie is among a small class of post-millennial R&B artists more likely to cite and recall the likes of Bill Withers and Roberta Flack than almost any given artist playlisted by urban contemporary radio stations. 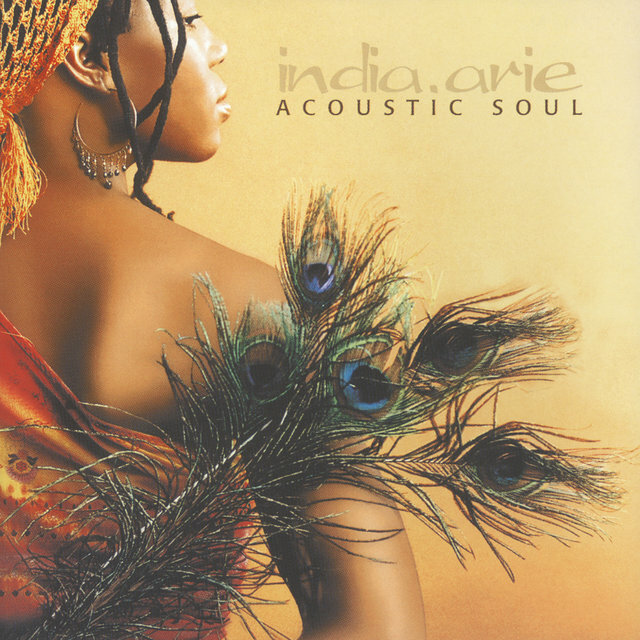 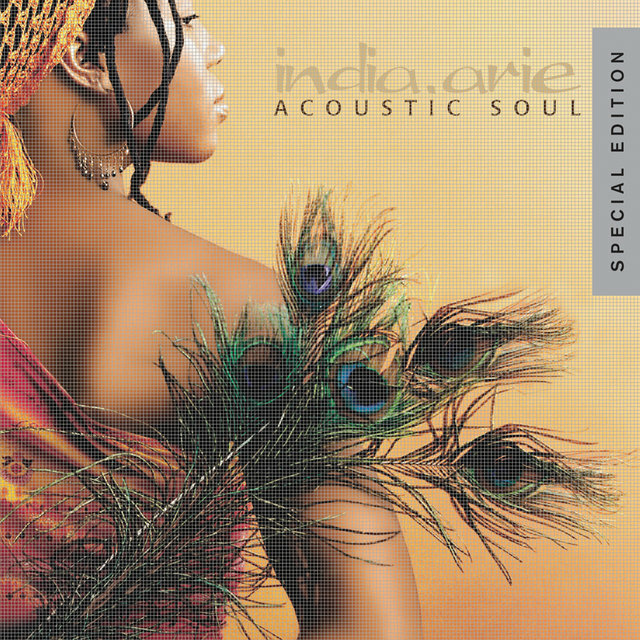 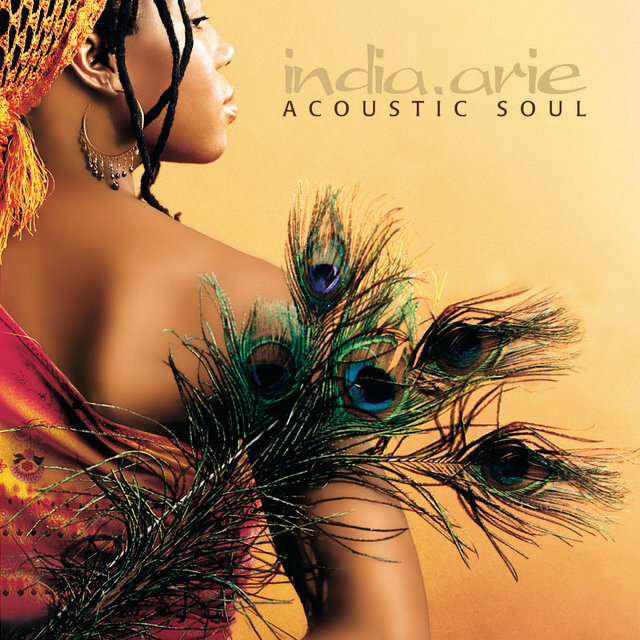 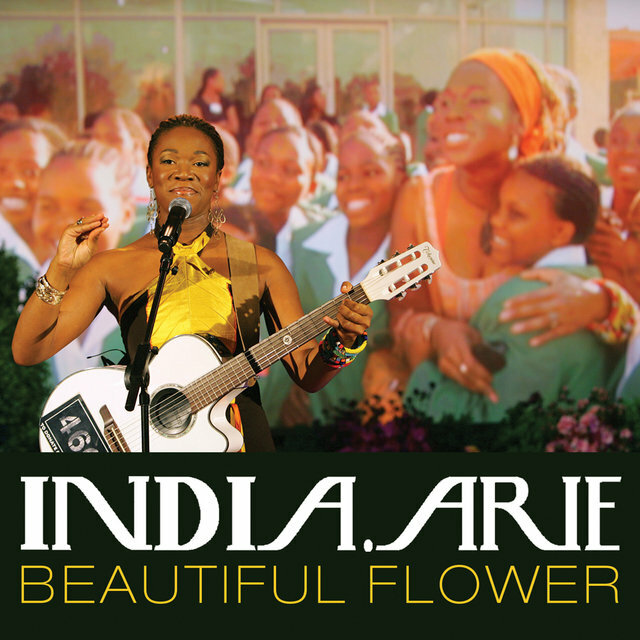 Arie entered with Acoustic Soul (2001), an album that carried on the tradition of introspective, additive-resistant singer/songwriter soul. 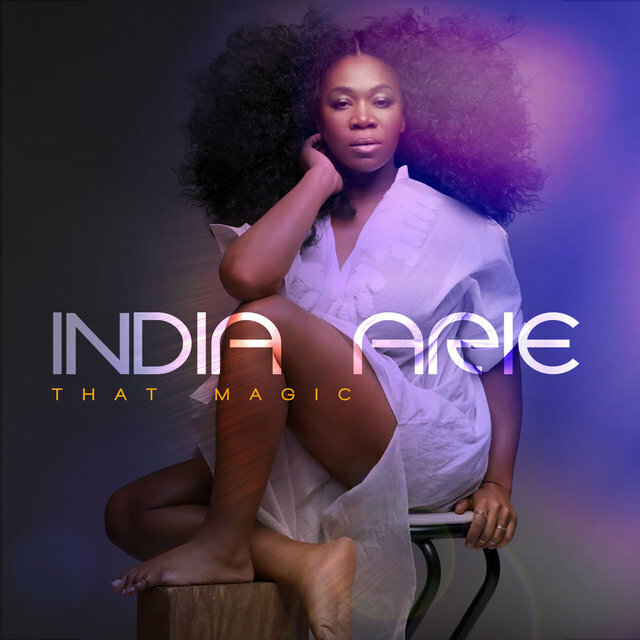 Instantly embraced commercially, critically, and within the music industry, it was a Top Ten, multi-platinum success, and led to nominations in seven Grammy categories, including all of the big four: Record of the Year, Song of the Year, Album of the Year, and Best New Artist. Although Arie has placed eight singles on the Billboard R&B/hip-hop chart, she's an album artist through and through. 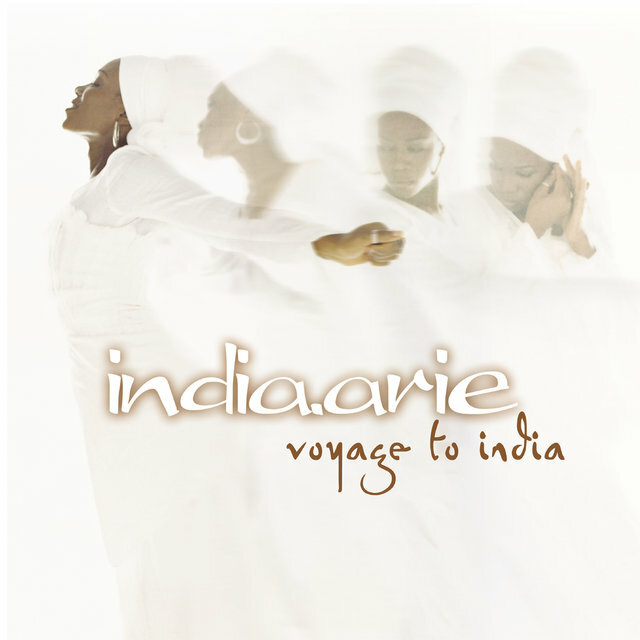 Four subsequent LPs, including the Grammy-winning Voyage to India (2002) and the number one Testimony, Vol. 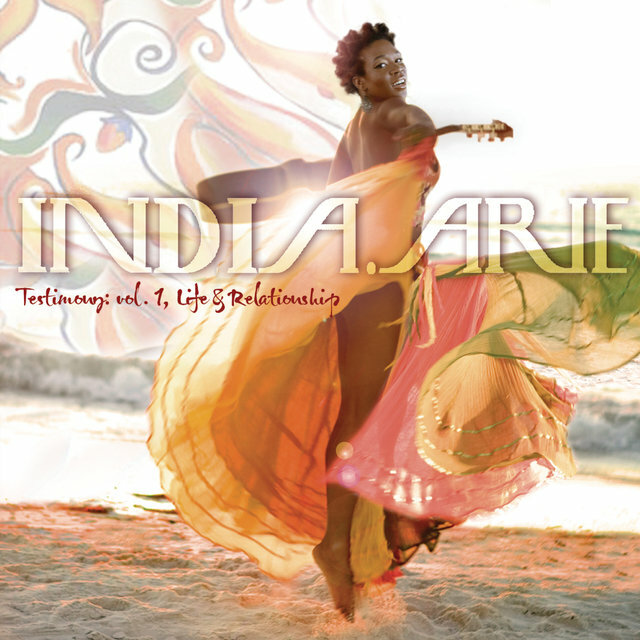 1: Life & Relationship (2007), all went Top Ten, with Arie making subtle refinements to her writing, shaking up her sound with African, Turkish, and contemporary country musicians instead of seeking hits with hot rappers. 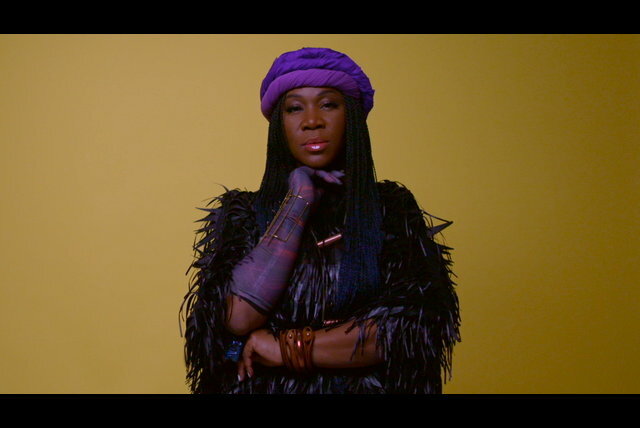 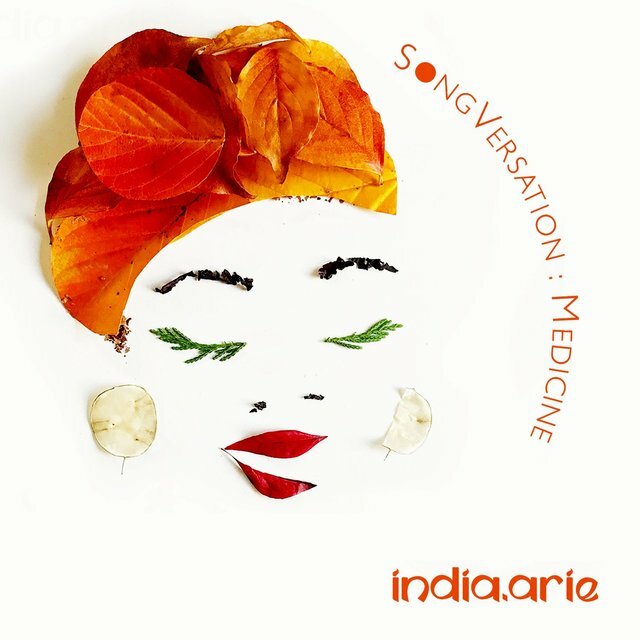 After five proper albums with major labels, Arie went independent with the new age crossover SongVersation: Medicine EP (2017), and followed it a couple years later with Worthy (2019). 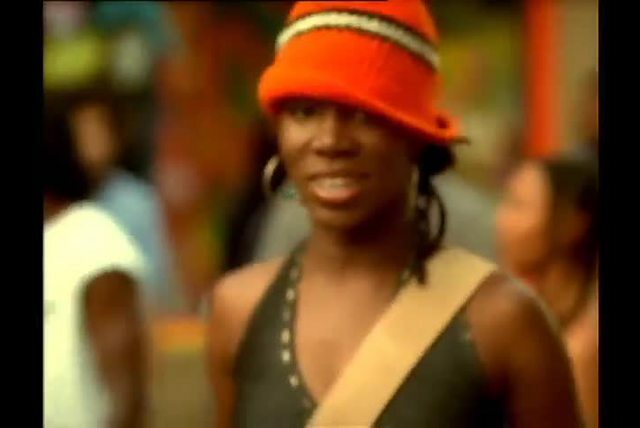 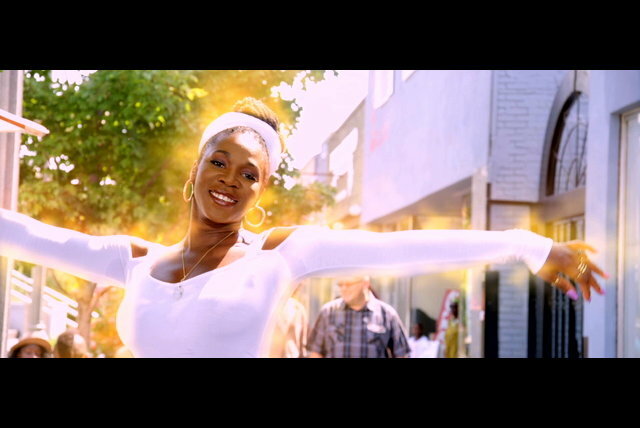 Born in Denver to parents from Memphis and Detroit, India Arie Simpson always had music in her life. 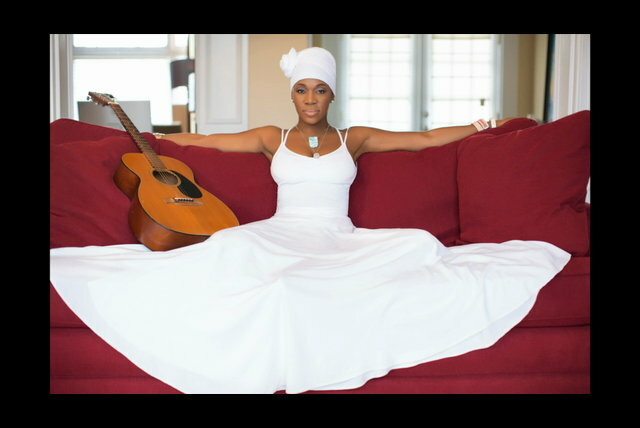 Her family moved to Atlanta when she was 13, and after high school she began playing guitar with her mother's encouragement. 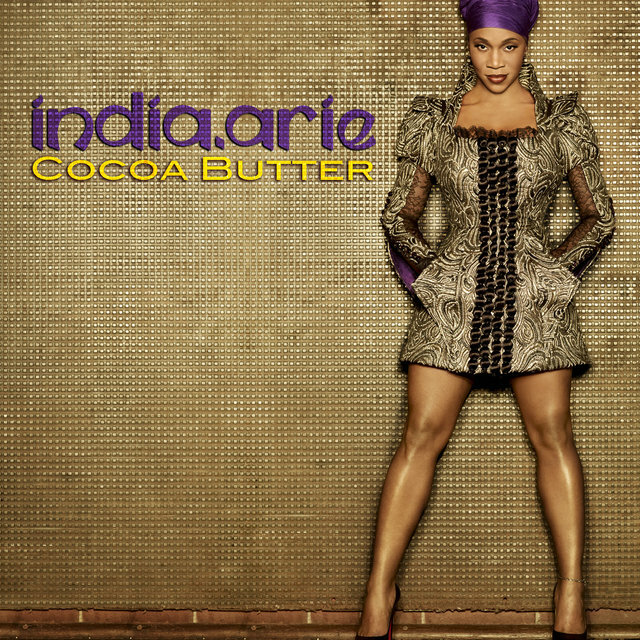 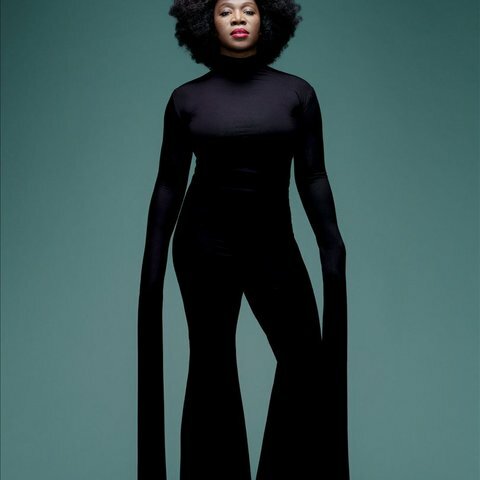 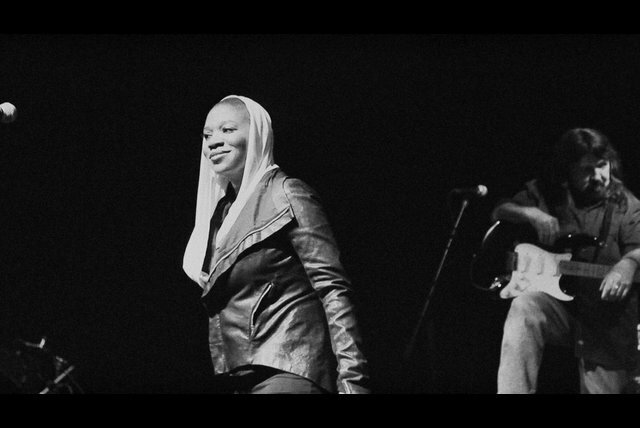 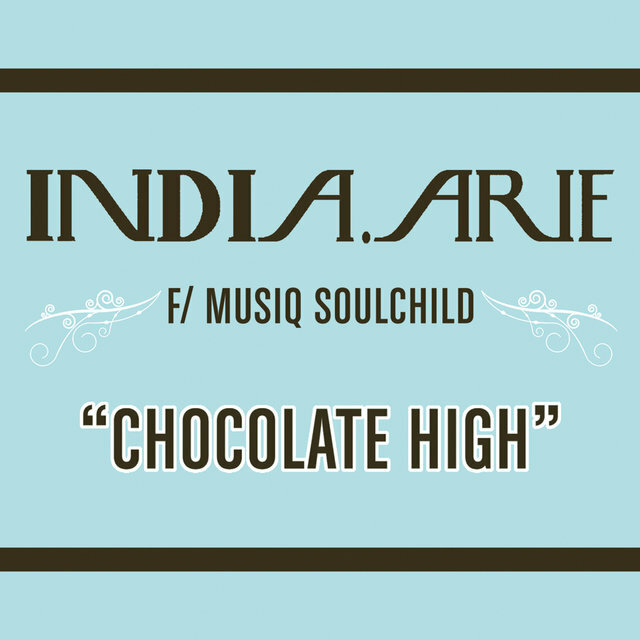 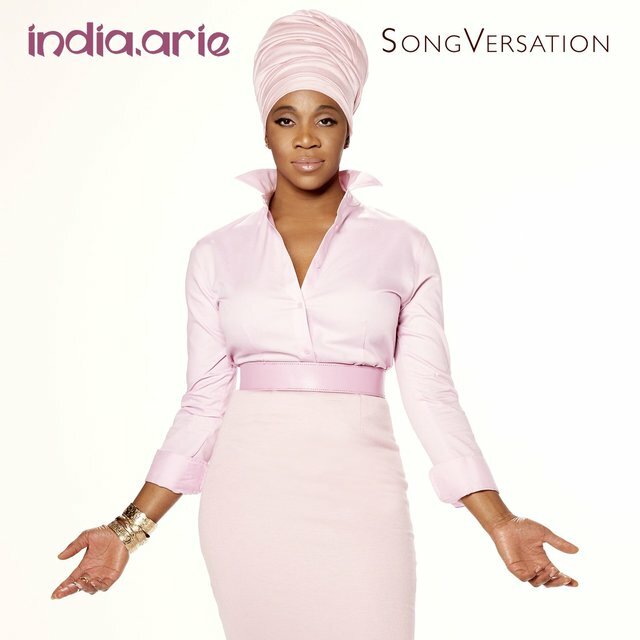 Involvement in the Atlanta music scene led to the formation of an artist's collective called Groovement and an independent label, EarthShare, which released a compilation featuring the first songs credited to India.Arie. 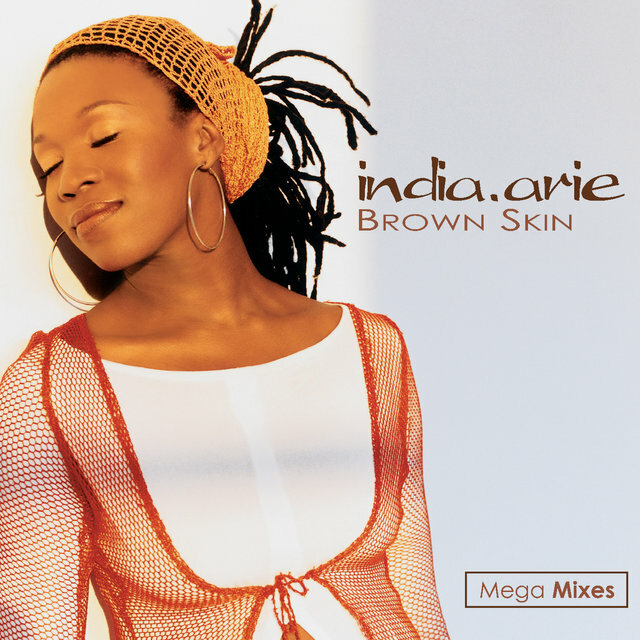 A second-stage slot on the 1998 Lilith Fair tour garnered interest from major labels, including Motown, which signed Arie after guaranteeing her artistic control. 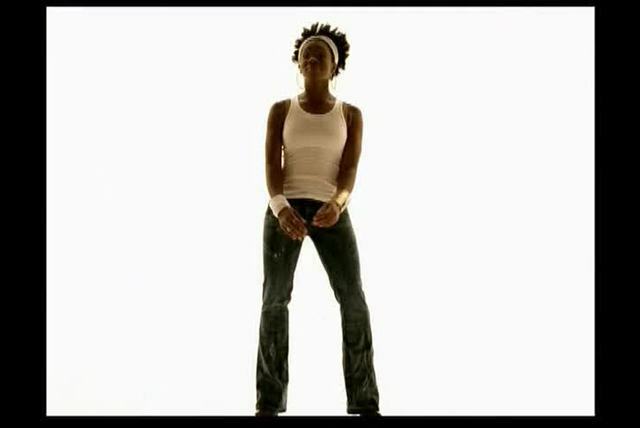 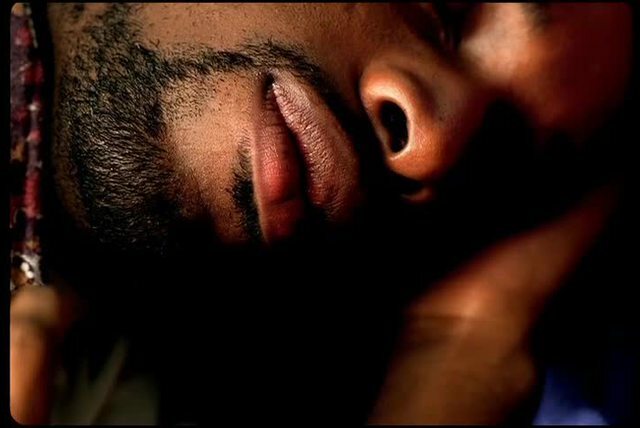 Heralded with "Video," a proudly individualist and anti-materialistic first single that eventually neared the pop Top 40, Acoustic Soul was released in March 2001 and entered the Billboard 200 at number ten on its way to multi-platinum certification. 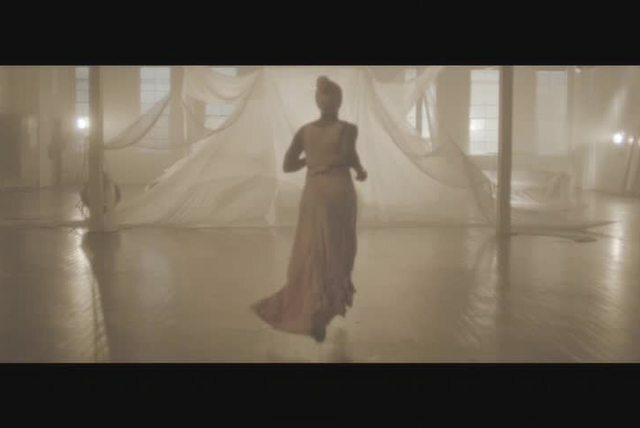 A slew of Grammy nominations ensued. 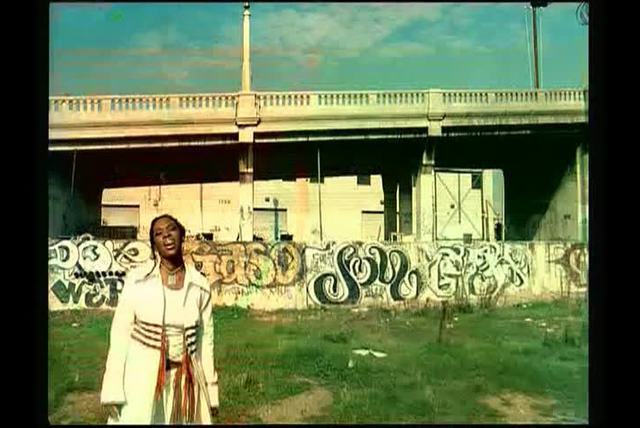 "Video" was up for Record of the Year, Song of the Year, Best Female R&B Vocal Performance, and Best R&B Song. 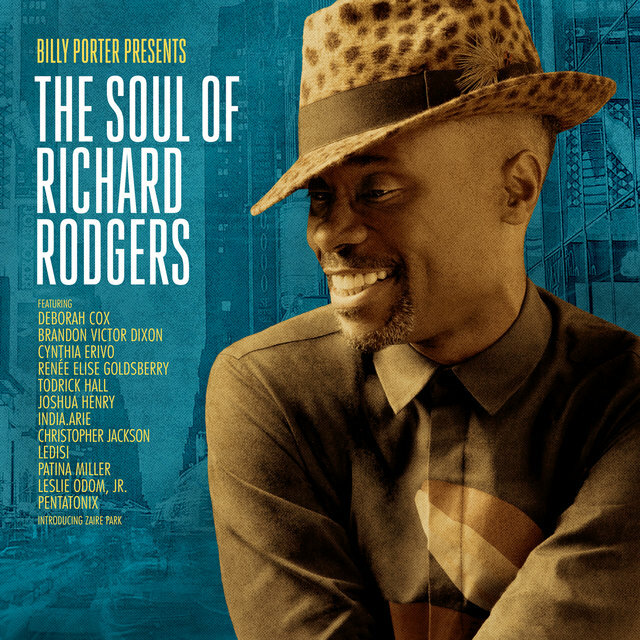 The parent release was nominated for Best R&B Album and Best Album. 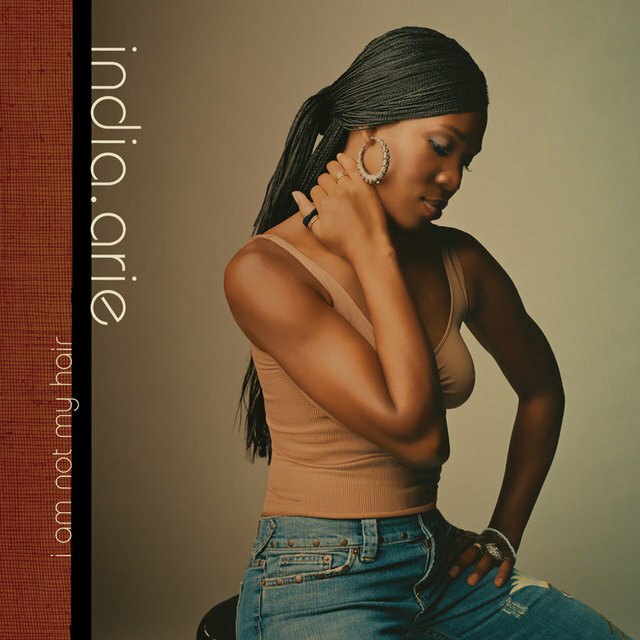 Arie herself was a Best New Artist nominee. 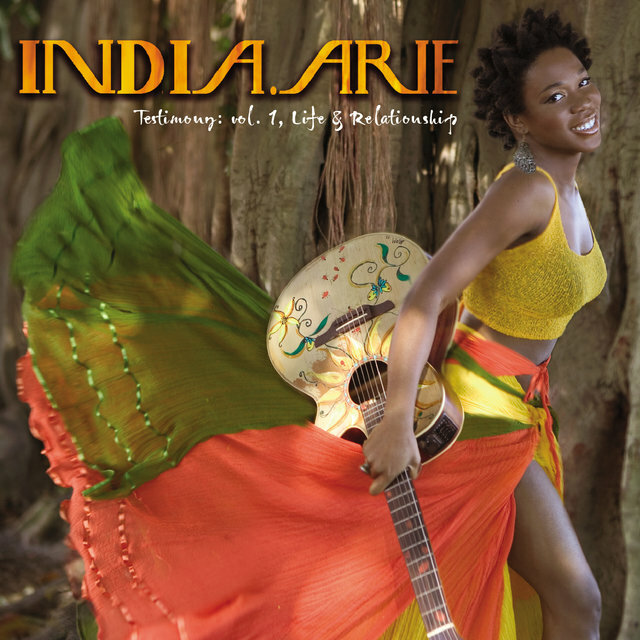 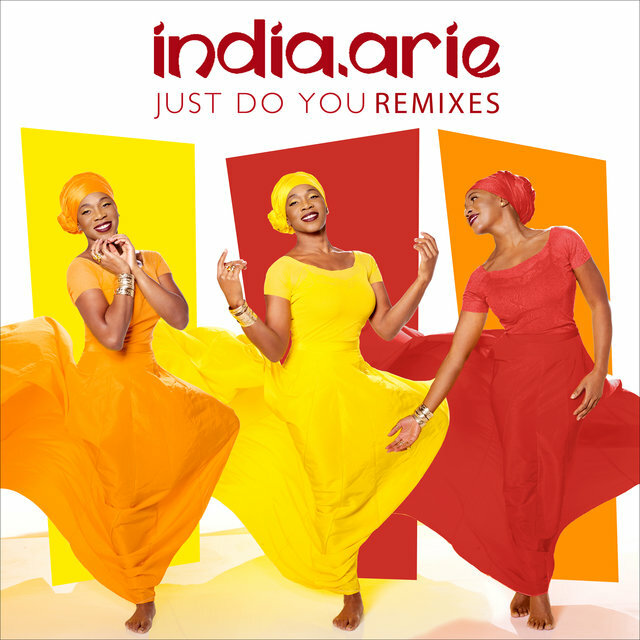 Wasting no time, Arie followed up in September 2002 with the number six entry Voyage to India, featuring "Little Things" — a number 89 pop hit that lyrically referenced some of the artist's vintage favorites while subtly interpolating Rufus & Chaka Khan's "Hollywood." The song won that year's Grammy for Best Urban/Alternative Performance, while Voyage to India took the award for Best R&B Album. 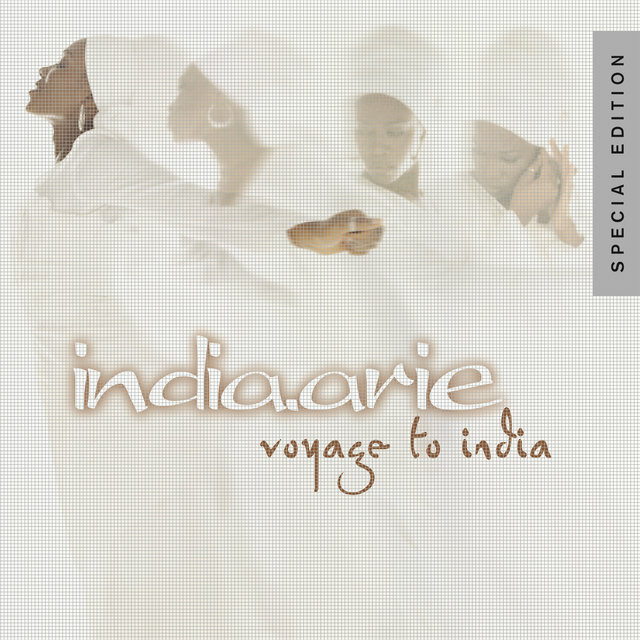 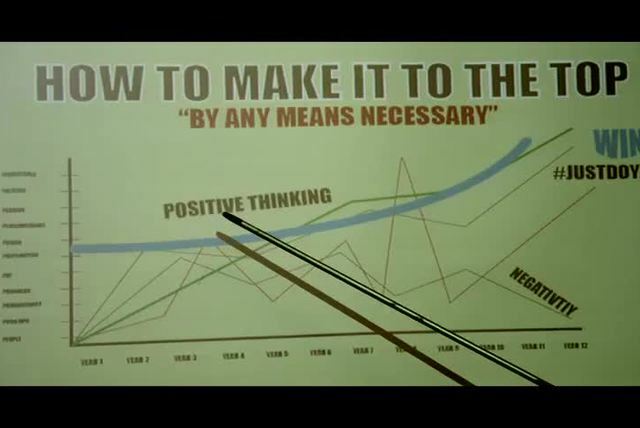 In June 2006, Testimony, Vol. 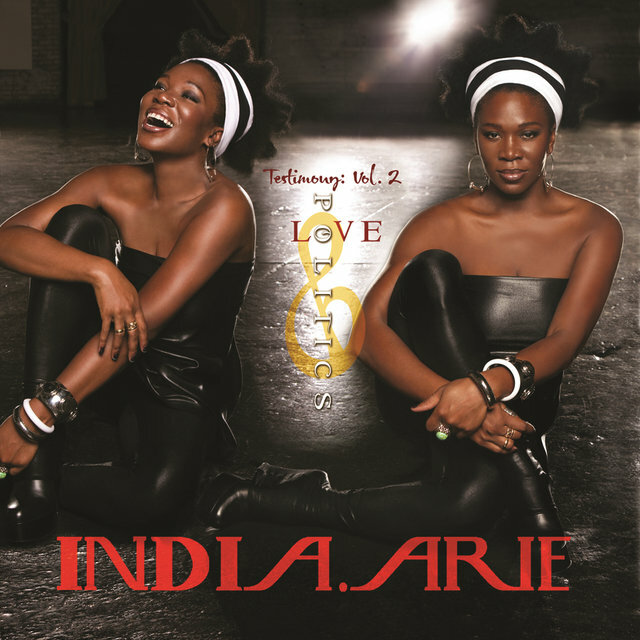 1: Life & Relationship was released as Arie's third album, a soul-searching post-breakup set of forgiveness and closure. 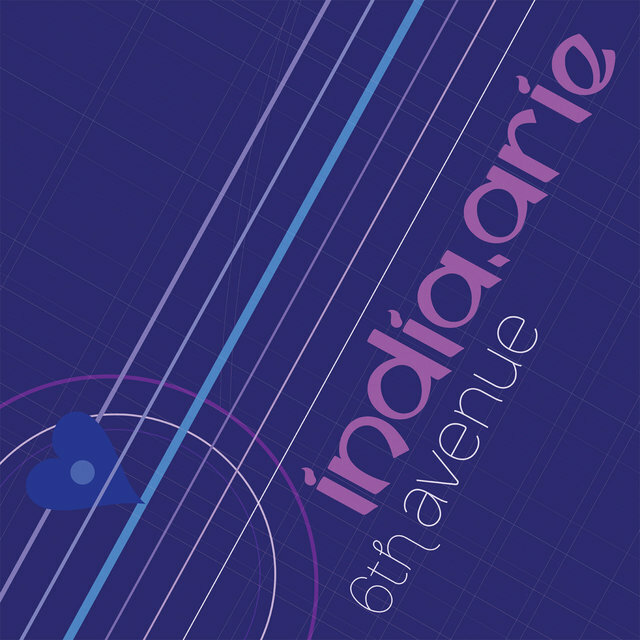 Among the guests were Rascal Flatts, not the only indication that Arie was inspired by contemporary country music. 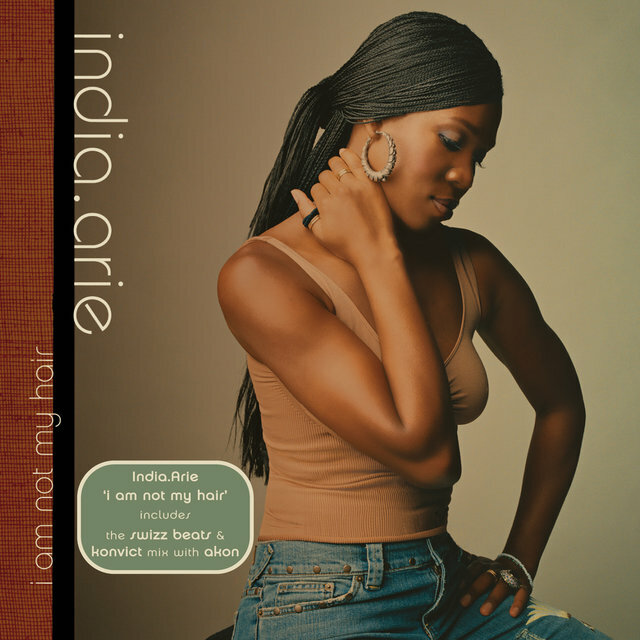 The album topped the R&B/hip-hop and Billboard 200 charts, leading to Arie's third consecutive nomination for Best R&B Album, along with a pair of nominations for the standout single "I Am Not My Hair." Arie closed out the decade on Universal Republic with the more outward-looking Testimony, Vol. 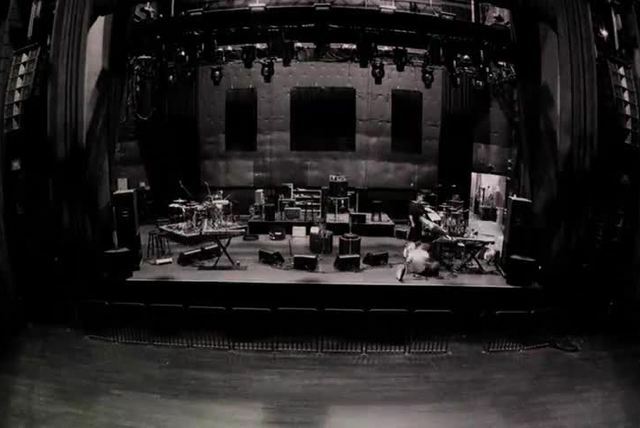 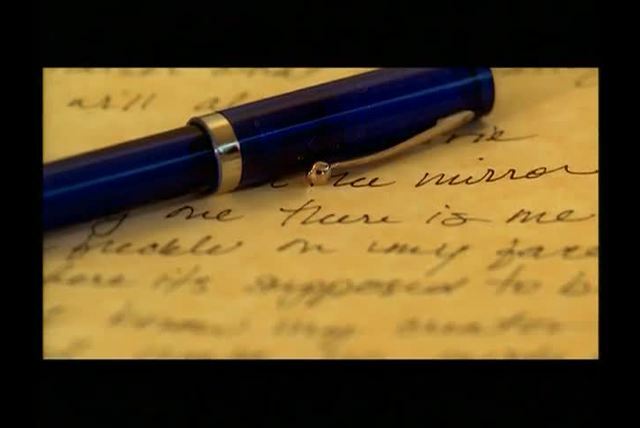 2: Love & Politics, a number three entry upon its February 2009 release. 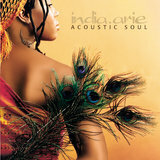 As with each one of her previous LPs, it was nominated for Best R&B Album. 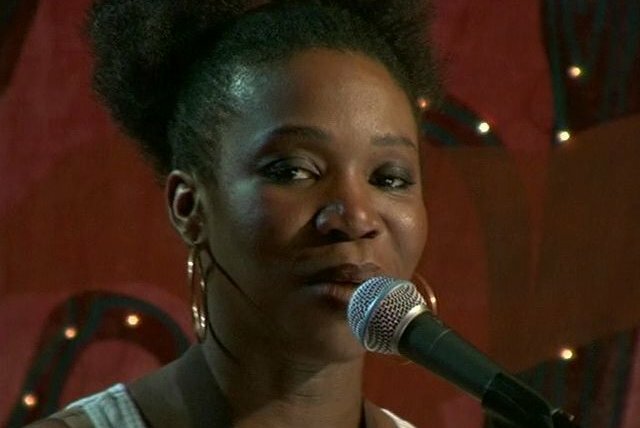 A cover of Sade's "Pearls," featuring Ivory Coast singer Dobet Gnahoré, went over particularly well, winning that year's Grammy for Best Urban/Alternative Performance. 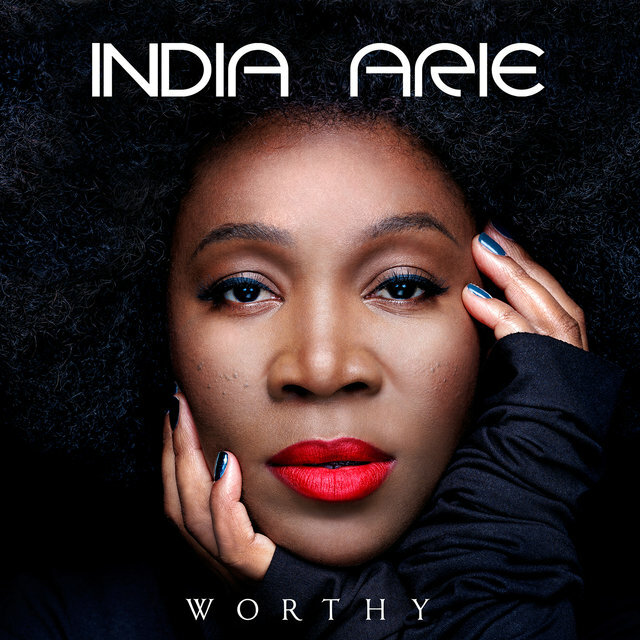 Arie subsequently took part in Herbie Hancock's The Imagine Project and won another Grammy — for Best Pop Collaboration with Vocals — as one of the featured musicians on its cover of John Lennon's "Imagine." 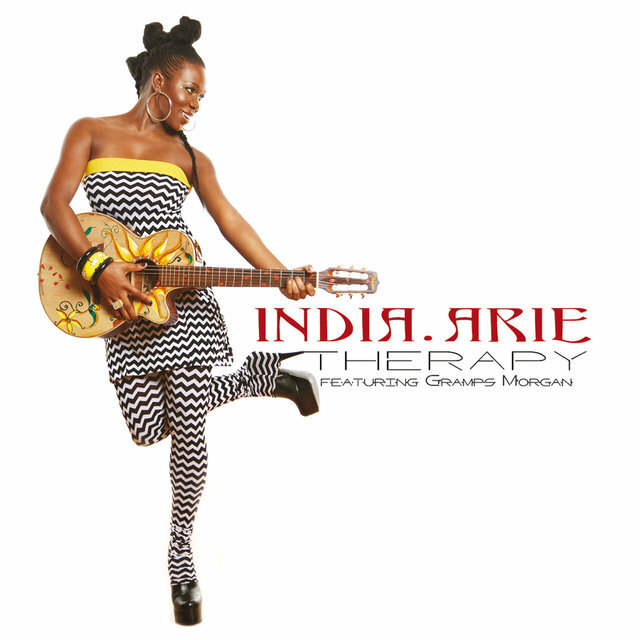 After a brief hiatus from the industry, Arie returned to Motown, through which she released SongVersation in June 2013. Gently uplifting, with input from a group of Turkish musicians including the Istanbul Strings, it became her fifth consecutive Top Ten album. 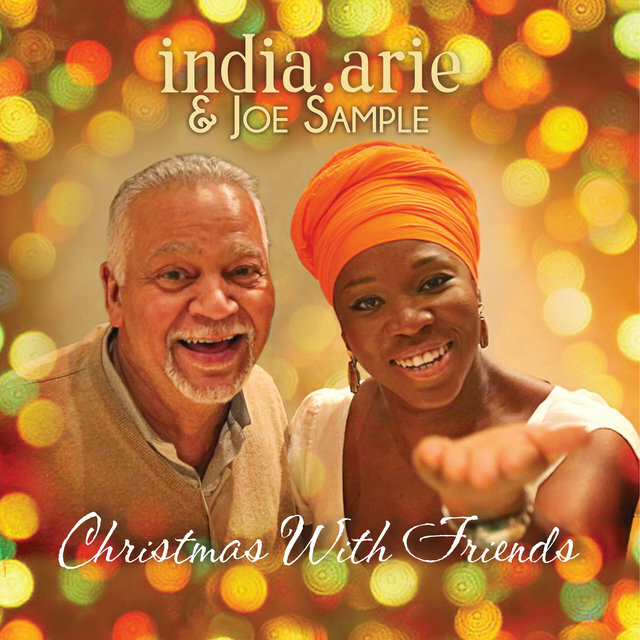 Arie went on to perform with Stevie Wonder during the Motown giant's Songs in the Key of Life tour and, in 2015, teamed up with another legend, the Crusaders' Joe Sample, for the holiday release Christmas with Friends.